It’s 3:58pm, known around the parenting world as the witching hour. Babies and toddlers are terribly whiny and you’re not sure what to do about it. It’s too early for dinner but it’s also too late to plan an outing. For me it’s a time where I restlessly walk around the condo past the accumulating crap of life, pile of laundry and the kids because I should and could be playing with them or folding the clothes or even getting to the closet that needs to be organized but I don’t. Instead my mind keeps wandering to food. My dinners are the same every night. Some sort of vegetable with ranch dressing. The same so I don’t have to think about it. It’s light enough where I’m not full and then can go to town on what I really want, which are the cookies. But it’s not just a woman sitting down with 3 cookies on a plate daintily munching whilst watching Modern Family. It’s a woman shiftily going back and forth from living room to kitchen, like an alcoholic, to reach under the cabinet where one of the several 2 pound bags of animal crackers lie open, to grab handful upon handful until most of the bag –okay the entire bag- is empty. I crave these things all day long and try to plan it so I might possibly eat less. Like, maybe if I eat dinner late enough then I will be too sleepy to eat? It doesn’t work. 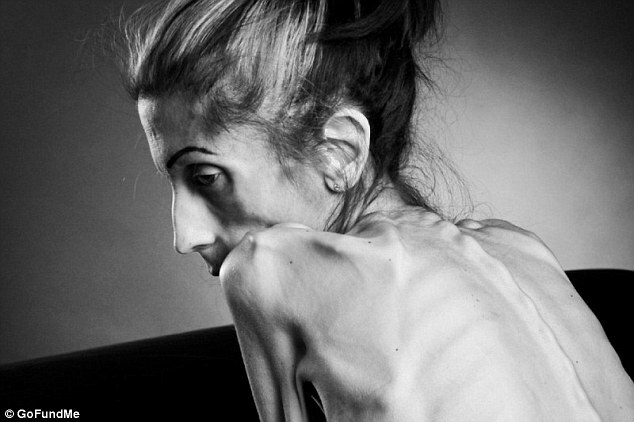 I can still remember coming home from the doctor and hearing my mom ask, “Did he say you were better?” She was referencing my 9-month old eating disorder of anorexia. At about month 8, I’d decided that I wanted to start getting help. I wanted to start getting better. I’d decided I wanted to stop blacking out every weekend, to stop being freezing in the summer, to stop waking up at 5am to work out for 2 hours, to stop only sleeping for 3, and to stop dreading daylight because it meant the beginning of starvation.